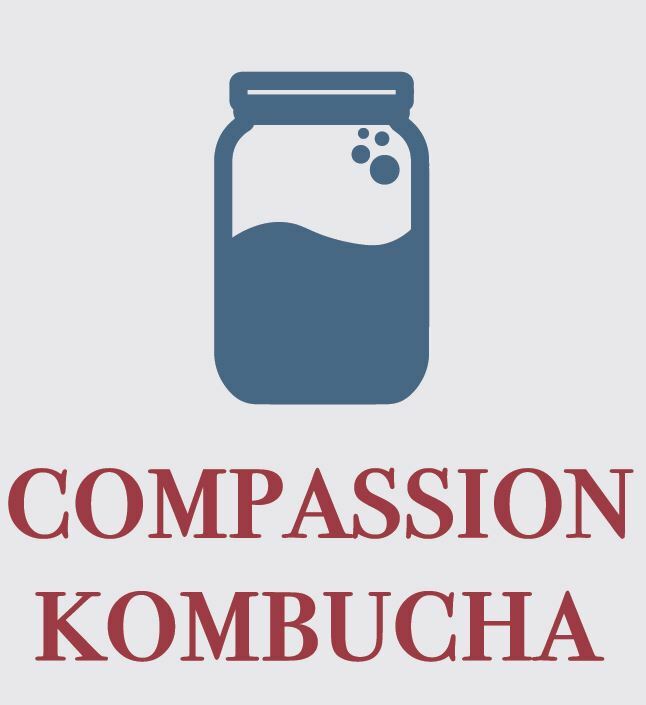 At Compassion Kombucha, we make a sparkling tea that is refreshing and fermented for you, and full of compassion for others. At Compassion Kombucha, we make a sparkling tea that is refreshing and fermented for you, and full of compassion for others. We strive to be raw and real, deeply fruited and never flavored. A portion of profit from each of our three flavors directly supports a non-profit. From our tea sourcing, to our brewing methods, to our distribution and giving - we desire each step along the way to elevate people and our planet. Simply put: Real Kombucha - Real Compassion.